Two new backlit textiles for direct and transfer sublimation printing will soon be available from Soyang Europe's French partner, Senfa's Decoprint range. The first of the new releases is the Sublimis, a coated woven polyester for direct and transfer sublimation printing, available in widths up to 5m. It is non-stick, lightweight and offers light diffusion suitable for light box displays. 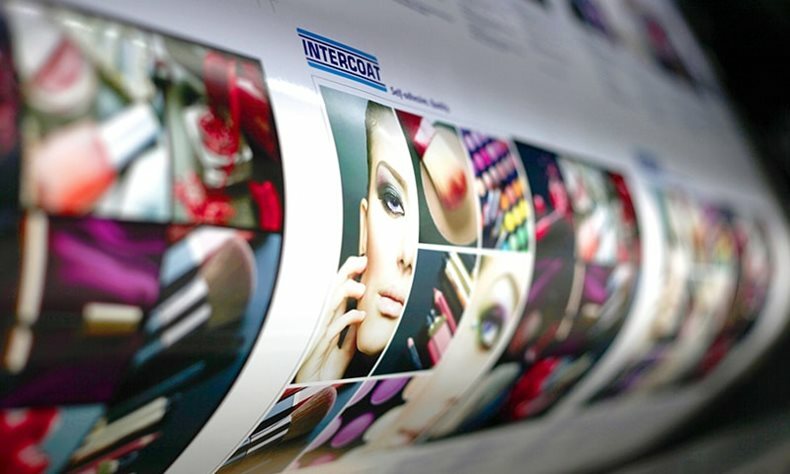 Senfa, the Alsace, France-based Technical Substrates division of the Chargeurs Group, is targeting with this new material print businesses that use dye sublimation technology for backlit graphics applications. "The range successfully reduces the issue of ink migration giving backlit applications really punchy graphics and colours and the best possible white point," commented Soyang Europe sales director Andrew Simmons. The new range builds on Decoprint Pearl - Senfa's flagship product for UV-curing and latex technologies but is not about replacing it, said the firm. It's been introduced to give more choice to the industry. Even as a coated media, Sublimis remains lighter than many of the uncoated textiles typically used for backlits, meaning it's cheaper to transport and easier to install. The light diffusion is also good, and the range has passed all the necessary fire certification standards for indoor applications. The second release is Alterra, a backlit fabric woven with 65% recycled fibres. It is said to perform in the same way as Senfa’s Decoprint Pearl, but uses fewer non-renewable resources. "Not only does it incorporate 65% recycled fibres into the manufacturing process, but its green credentials continue with it being PVC-free and suitable for more eco-friendly ink types such as UV and latex," said Simmons. "Alterra provides superior print quality and light diffusion which makes it an attractive choice for specifiers in retail, for example, who are required to minimise environmental impact without losing any of the impact of POS light box displays." Both Sublimis and Alterra will be available from stock on next day delivery from Soyang Europe's distribution centre.